Check out all the awesome boat tours in and around Orlando. Check out all these awesome Orlando experiences. There are more cool things to do in Orlando than anywhere else on Earth! 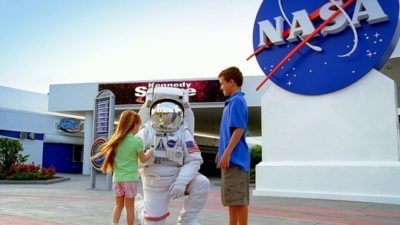 Disney, Universal, dolphins, Kennedy Space Center, shows, restaurants, and more. Copyright © 2019 Searching Orlando. All Rights Reserved.